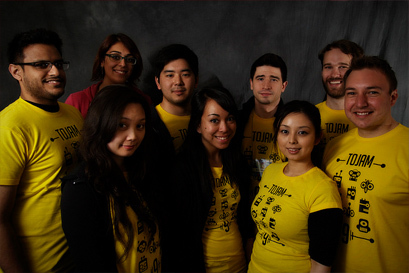 Once again, TOJam wouldn’t be what it is today (or be at all) without its faithful volunteers. A round of well-deserved applause for these soldiers is in order. Every Jam needs its support, its back-up, its awesome posse. 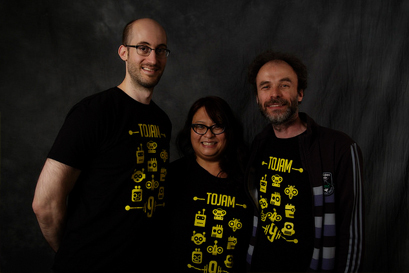 These supporters help keep TOJam awesome and happening. 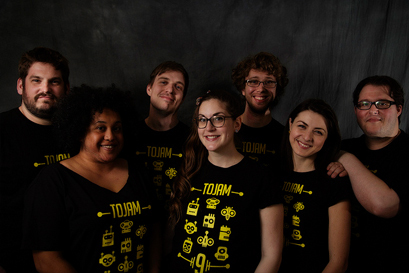 Without these heroes there would be no proof that TOJam exists (other than all the awesome games made). Regardless, the moment must be captured, and these are the brave souls who do it!